I wasn’t planning on doing anything for the London Pride Parade this year due to personal reasons (not having enough time or resource to make it happen). And then I was talking to a friend, Laks, who said it was important to keep the momentum up. This external enthusiasm was all that was needed. Not unlike last year the deadline for registration had just passed and there was a waiting list. And then quite suddenly it became a reality – we have a place – the universe clearly was on side! 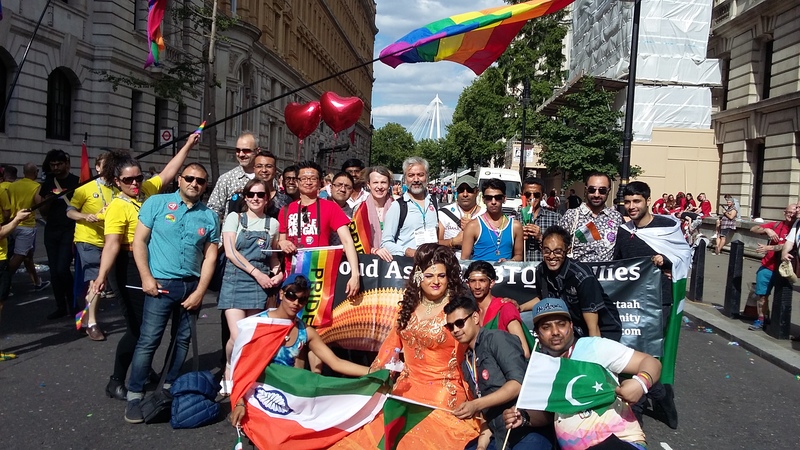 We have a place as a walking group to create Asian visibility at Pride. The front banner reads Proud Asian LGBTQ & Allies. All are welcome: whether you’re LGBT or straight, Asian or whatever else – we are family! Come on your own or bring your family and friends. For those that participated last year, they’ll know how electric the experience and reaction from the crowd was. Most were first timers and had not marched before. If you’re free and interested I’d welcome your support. As you know we are stronger and more visible en masse; stand up and be counted and let’s march for solidarity. I can provide you with a flag or you can bring your own as well as banners and placards too. A voluntary contribution is welcome. It will go towards the cost of registration, flags and transporting materials to London. 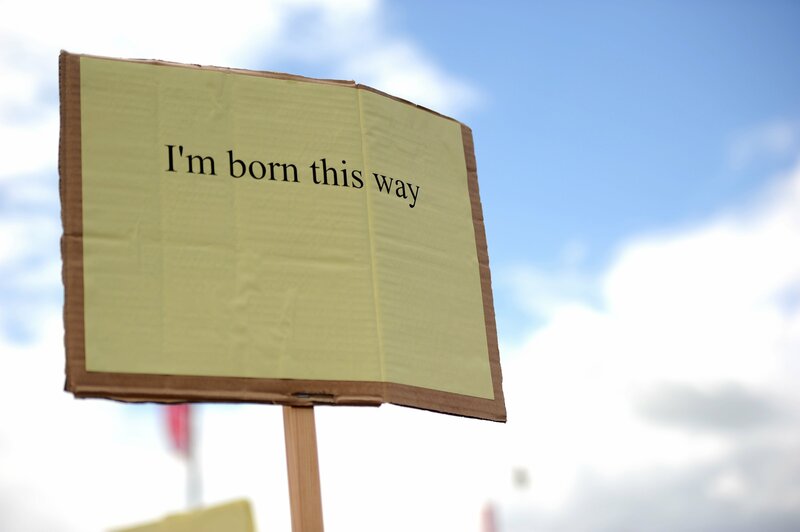 Register your interest with me to be part of London Pride 2015.